For the past 4 years now, the film festival's annual promotional ads, for the new Lightbox centre, have included music from Canadian artists. 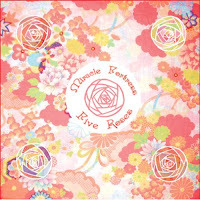 "Hold Your Secrets To Your Heart" by Miracle Fortress — from the 2007 album 'Five Roses' – shortlisted for the 2007 Polaris Music Prize. 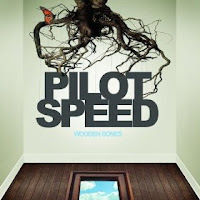 "Light You Up" by Pilot Speed — from the 2009 album 'Wooden Bones' – performed at Yonge-Dundas Square on September 18, 2009 as part of the film festival's free concert line-up. 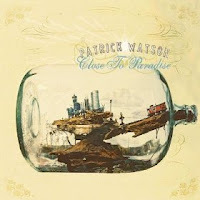 "Luscious Life" by Patrick Watson — from the 2008 album 'Close To Paradise' – the 2007 Polaris Music Prize winner. 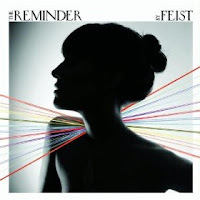 "I Feel It All" by Feist — from the 2007 album 'The Reminder' – shortlisted for the 2007 Polaris Music Prize.